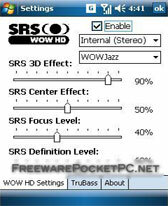 sound freeware downloads for Windows Mobile Phone. 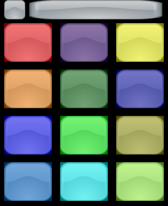 Summary: Various randomly digitized generated sound effects on one soundboard. 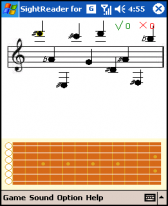 Summary: Sight-Reading Helper For Guitar can help you to improve your sight reading skills. 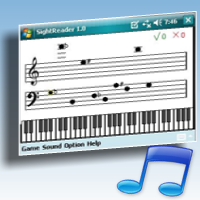 Summary: Sight-Reading Helper can help you to improve your notes sight reading skills. 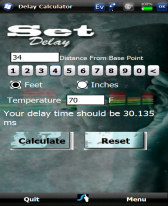 Summary: Simple calculator that will calculate the delay time for your speaker delays in milliseconds. 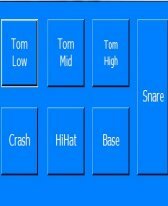 This program was created to be used by sound designers and audio engineers. 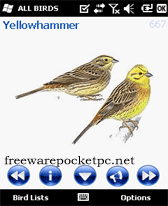 Summary: WDIS is a FREE small fun program designed for anyone who enjoys using swear words. 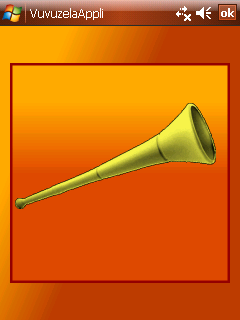 Summary: Unlimited free listening! 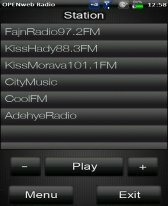 Listen to the music you want - just select a channel and enjoy the clear sound of 977Music.com. 977Music internet radio plays your favorites hits live 24/7.